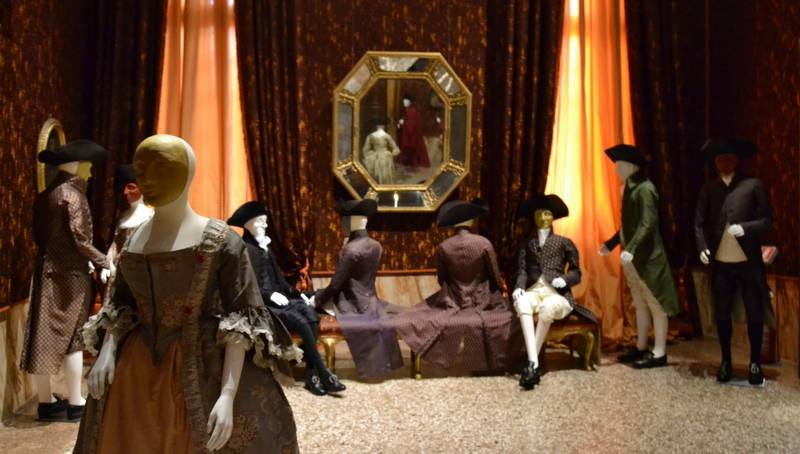 Enter the world of Venetian fashion and visit Palazzo Mocenigo, the museum of fashion in Venice. 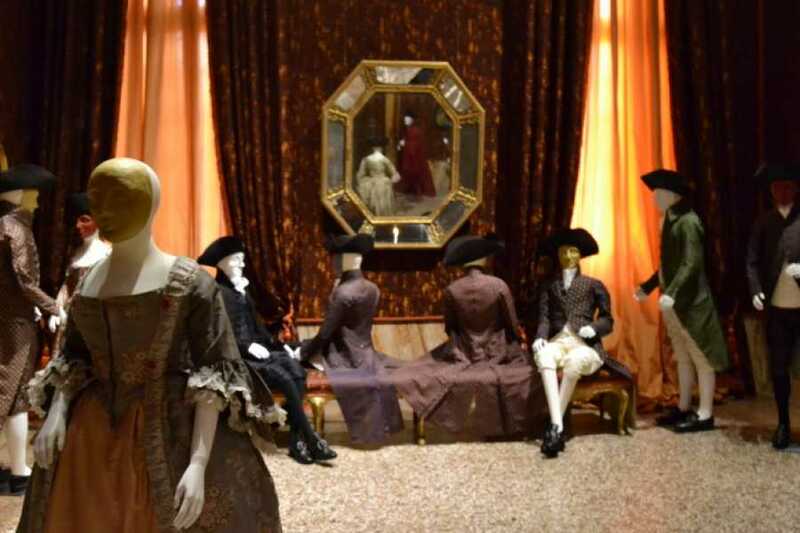 Your tour will start with the guided visit to the museum of fashion on the Grand Canal. Palazzo Mocenigo is a Centre for the studies of fabric and costume as well. 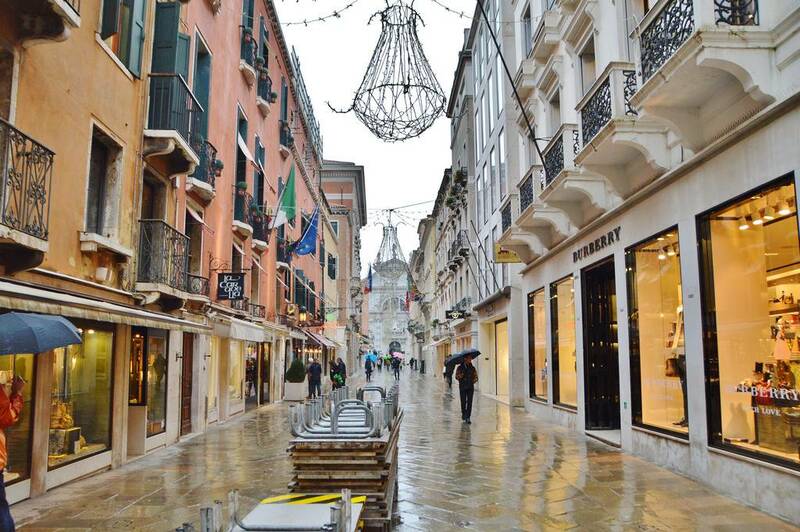 Inside the frame of a beautiful venetian palace, you will admire fine clothing, portraits and 17th Century furniture. The artworks displayed at the museum are mostly local, to enjoy the authentic venetian fashion tradition. Recently, the collection has been enriched with a section dedicated to perfume. Feel the ancient perfumes recreated by experts in the very place where soap and perfumes were invented. Afterwards, our qualified guide will take you to the best shops in town, starting from international brands, to small local boutiques. 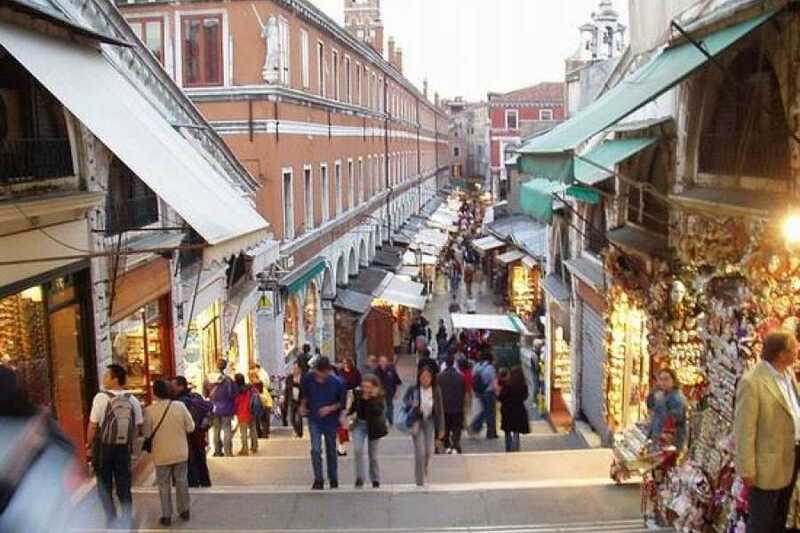 You will pass Calle Larga XXII Marzo, the main shopping street and many small secret lanes. You may have heard about Gucci and Prada, but maybe you do not know Jesorum, Sermoneta, Atelier Rubelli and Venice Studium, who make respectively laces, fine gloves, fabrics and lamps. 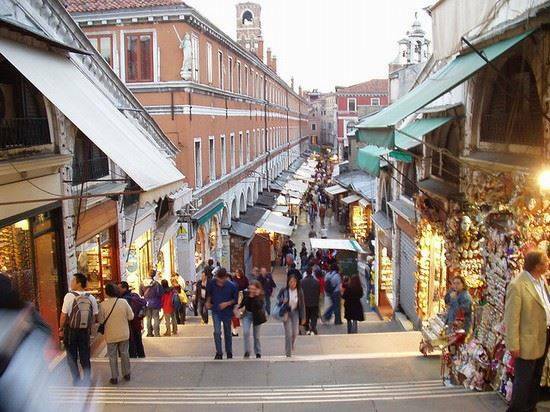 The itinerary takes place in the heart of Venice, in the Saint Mark’s and Rialto Area and your guide will help you find what’s suitable for you and reflects your taste. AVAILABLE ALL YEAR, according to the availability of the guide and Palazzo Mocenigo openings. Before booking, please remember that it is compulsory to print a paper copy of the voucher issued at the end of the online reservation and bring it with you the day of the tour. In exceptional cases and/or reasons of force majeure that may prevent the tour already purchased to run regularly (i.e. acts of nature, strikes, exceptional closures, serious unexpected events), the tour might be cancelled. The customer will be notified of this as soon as possible and the tour can be postponed, or a full refund will be issued, if the cancellation policy of the service itself allows a refund.